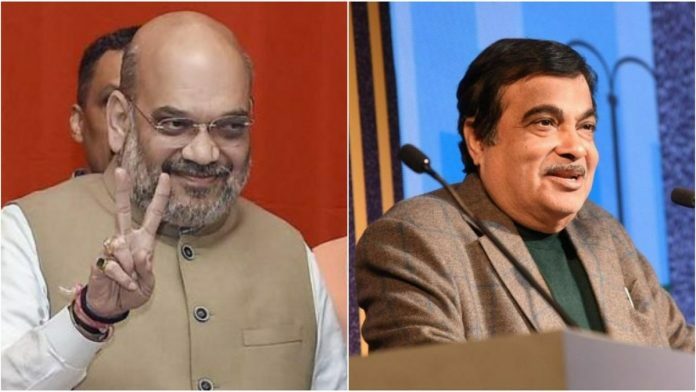 Nitin Gadkari was the first to fly to Panaji after Manohar Parrikar died, and held talks with BJP's allies. Amit Shah followed as the parties struggled to reach a consensus. Things started moving when BJP president Amit Shah held a meeting of his party MLAs and MGP’s Dhavalikar at a hotel. Though the BJP was optimistic that the Sawant-led alliance would be sworn in at 9 pm, some last minute glitches gave rise to uncertainty.